Yellow Caster is absent as we discuss a relatively sparse news week in the world of tokusatsu. 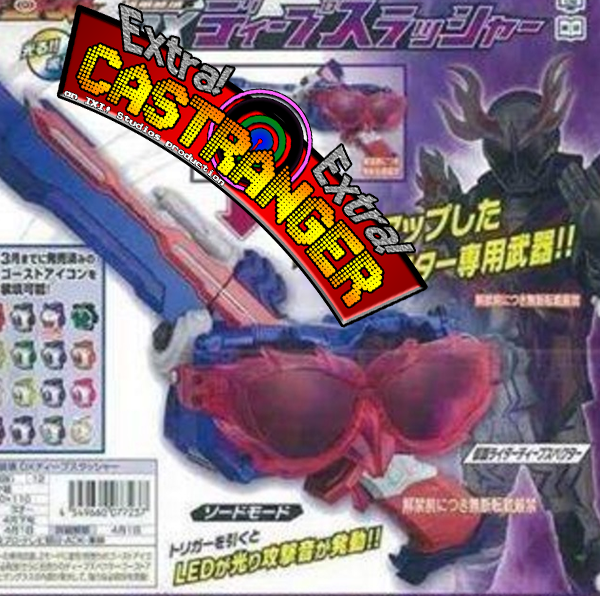 Topping the headlines is the reveal of Kamen Rider Deep Specter's weapon, the Deep Slasher, aka the Palleteswapsword. That and other news stories with the Four Casters of Light!